The Tower of Babel – Shop of the Day no.18Enough of the lower tiers of The Tower, let’s go ‘up west’ to the establishment…Undoubtedly the most glamorous ‘local supermarket’ you’ll find in town. 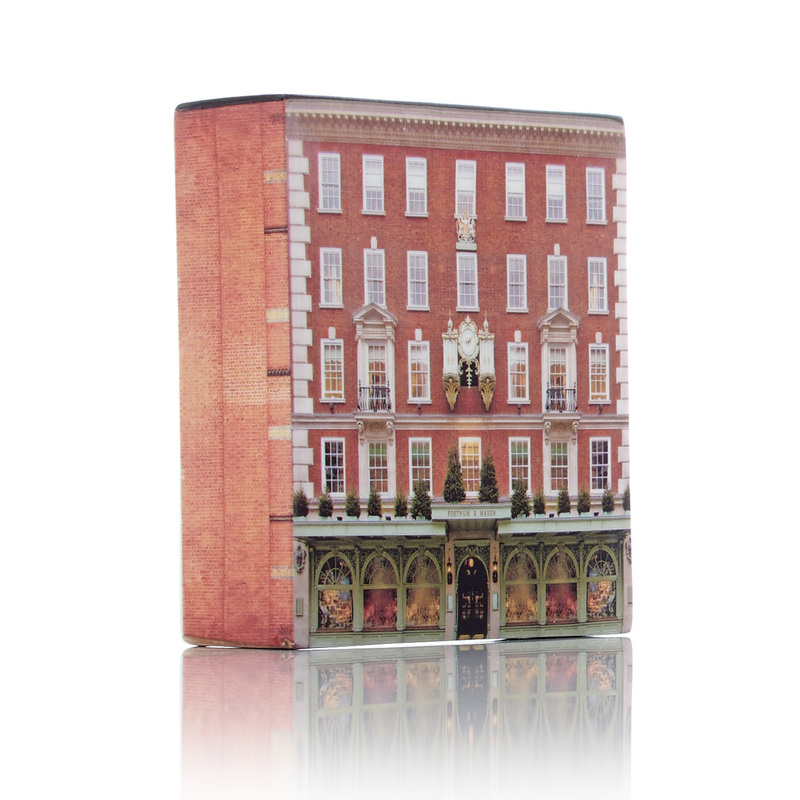 Did you know that William Fortnum was a footman in the royal household of Queen Anne. The Royal Family’s insistence on having new candles every night meant a lot of half-used wax which he promptly resold for a tidy profit. 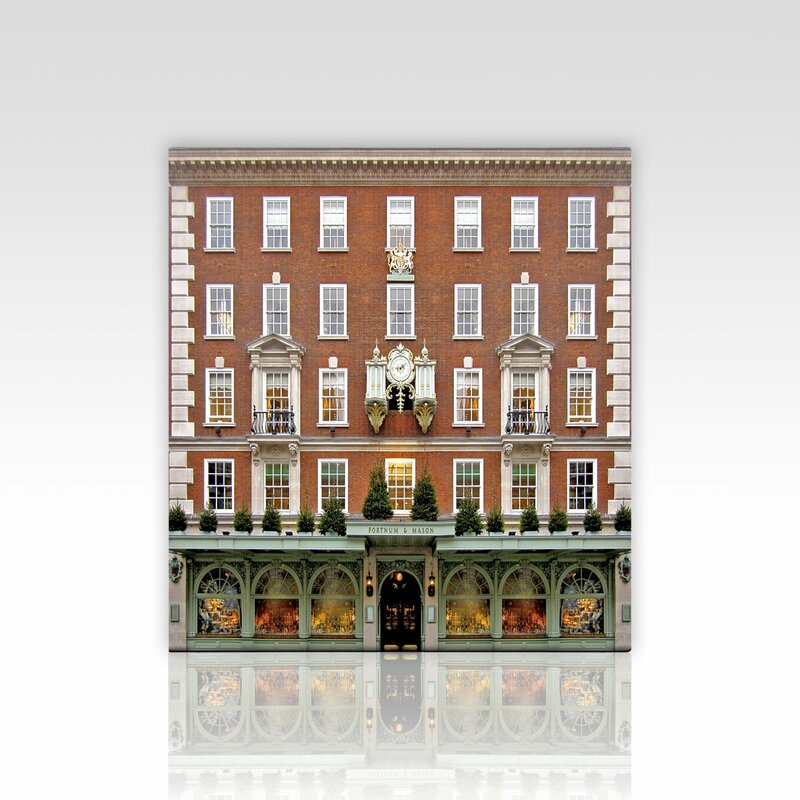 He convinced his landlord, Hugh Mason, to be his associate, and they founded the first store in St James’s Market in 1707. Not only that but they lay claim to the invention of the Scotch Egg!